Hello & welcome to our "5" Days of Christmas"! 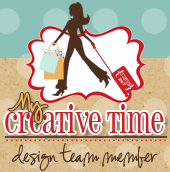 This week we will be sharing w/you LOTS of last minute Christmas ideas, such as cards, layouts, home decor, 3-D items & what ever else come to mind that will help YOU get your juices flowing for the holiday! There will be a giveaway each day & a winner will be announced each day! Example, winner of Monday will be announced on Tuesday, winner of Tuesday will be announced on Wednesday.....and so on! I worked on my December Daily today! Yay! Heres the video! Thanks for stopping by today! Make sure you check out the rest of the design team for more inspiration! Big crafty Hugs! Super cute ideas love them. Next year I will do this for sure. Gosh love how you used all of Miss Emma's goodies and girl you are one talented scrapper you really, really are good and love all the attention you pay to detail and the fun elements you incorporate on your pages. LOVE IT!!! Nancy ~ Oh you know how much I admire you smash books and video! I LOVE this more than words and always in AWE of how you just put everything so PERFECTLY together! As always BEAUTIFUL job!!! WOW! That's a lot of creating in the video. It is all so cute. Those are beautiful pages. I loved watching your video. Wow! Beautiful job on your layouts! I am loving your December Daily!! Such fun colors and I just love those stitched circle tabs that you created! 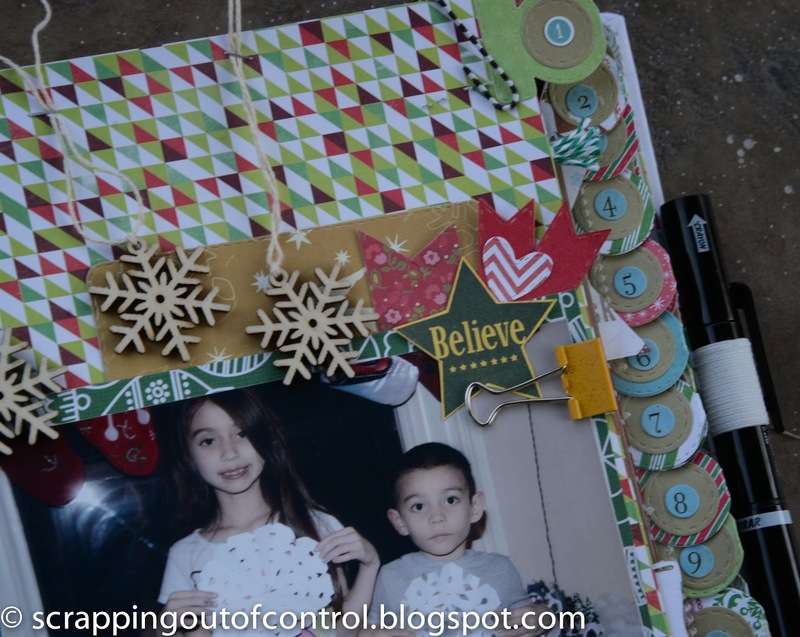 Gorgeous layout; you are creating a keepsake to be treasured! Love your December Daily! Great idea to color in the cover! I am using the same smash book for my grandchildren's December daily. Love how you are using the Black Friday release in the December Daily! Very festive pages full of great memories. A lovely and wonderful project!! I absolutely Love it! GORGEOUS! 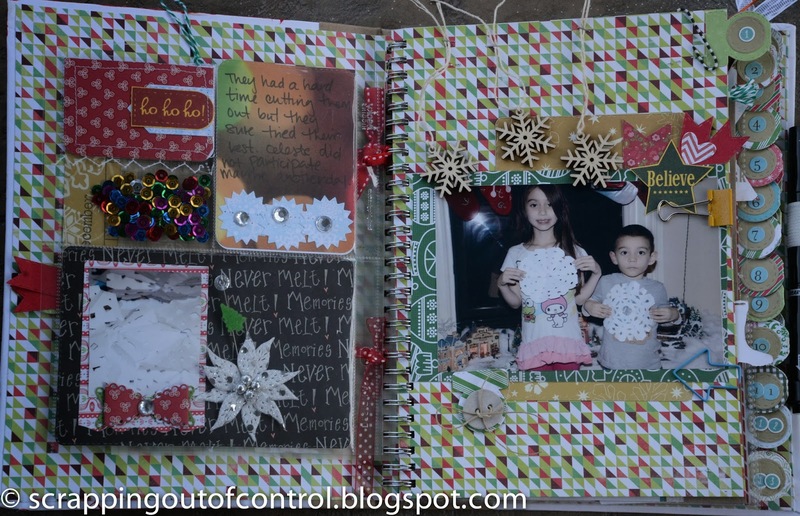 What a beautiful way to cherish memories and I love how you tabbed the pages too! Thanks for a great week of inspiration. 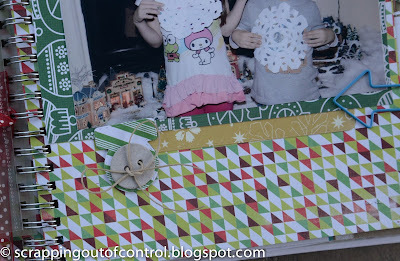 I am loving your Dec daily, looks like your kids had a blast making snowflakes! Such wonderful memories. Loved your video too! Adorable, love how well you incorporated so many elements into your dailies. 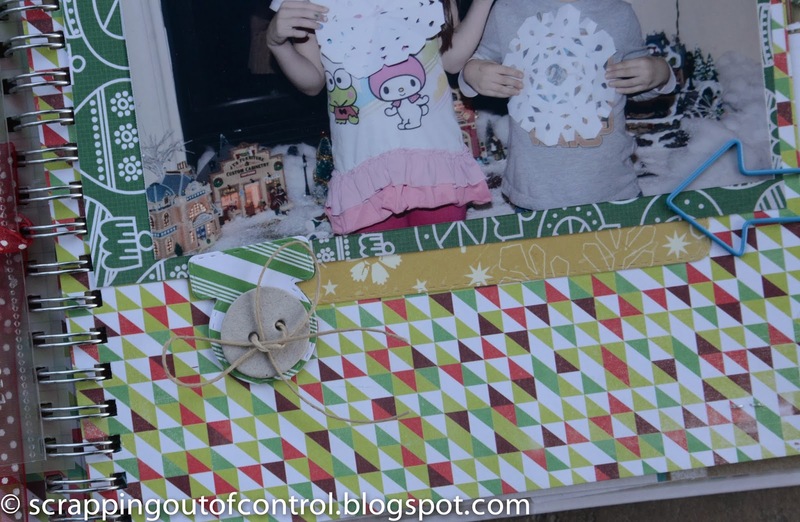 Super job on your pages...looks like a fun time making snowflakes. Your embellishments are wonderful as many of them were MCT dies. Wonderful. So happy you made this wonderful dp layout! Shows how versatile the dies and stamps are! Love your December daily, need to get started on mine! Lovely SP Nancy! These are true treasures! You did a great job with the LO.